Karnataka has had a long history in theatre. However, there has not been much systematic audio-visual documentation of plays. 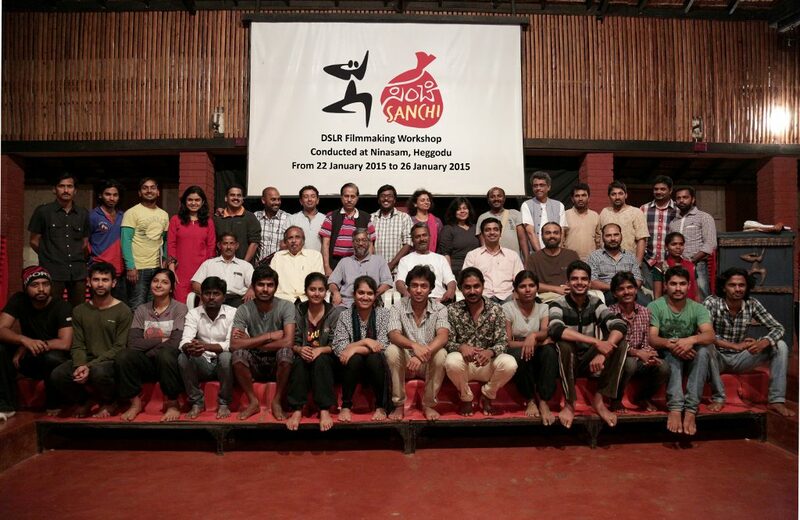 Sanchi Foundation decided to partner with Ninasam, a premier theatre school in Karnataka, for a documentation project. Three productions of 2015 by Ninasam were recorded in a multi-camera setup and edited to state of the art audio-visual standards. Sanchi also added a value addition by having various features around it. The documentation included the director’s commentary, interpretation of the text and a documentary on Ninasam and its heritage. English subtitles were present in the entire documentation. These features reach out to a large audience. It not only entertains but also educates the audience. It will also appeal to historians, academics and scholars in the years to come. Sanchi Foundation hopes that through this pilot project, many more will start documenting our great theatre heritage. Ninasam, Heggodu is one of the finest theatre institutes in India. With its multifaceted activities in the field of art and culture, it has groomed innumerable intellectuals, theatre personalities and filmmakers. It is one of the best repertories, with some of the iconic productions in the history of theatre in India. The two-decade-old repertory has seen over a hundred shows for each play every year! 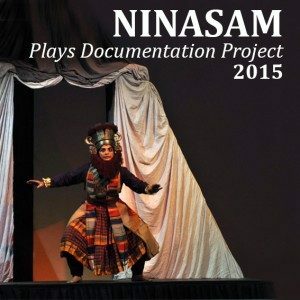 Most of Ninasam’s productions are documented through photographs and write-ups. However, with the advent of new technologies and a pressing sense of documentation, Ninasam has set foot into audio-visual documentation. Established in 1949, Ninasam has grown in to many branches of knowledge today. One of the important and oldest wings is its local theatre troupe. A group with floating population of local theatre enthusiast of Heggodu and surroundings work on a play almost every year since its inception. Some of the important productions are ‘Shahajahan’, ‘Sangya Balya’, ‘Chomana Dudi’, Ghasiram Kotwal’ and so on. The plays are not only directed by local directors, many times directors on national and international repute like B.V Karanth, Chandrashekar Kambara, Prasanna, Prakash Belwadi, Raghunandana, Channakeshava and so on. These plays are usually staged in Heggodu and surroundings. They have also been staged in many parts of Karnataka. 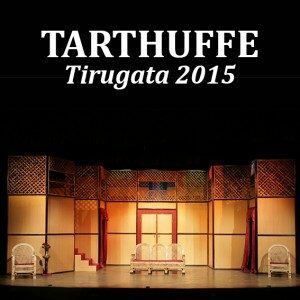 Tirugata is the repertory of Ninasam established in 1985. 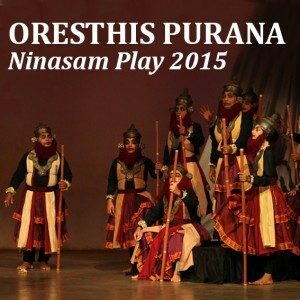 Group of 20 (past students of Ninasam Theatre Institute) formed every July; rehearse that season’s plays and travel all over the state till following March. 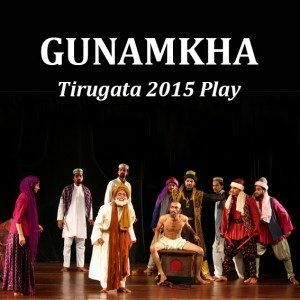 Tirugata usually travels for four months a year and gives one show for every 50-100 kms of travel; performing almost every day (roughly, 120 shows in 140 days) Tirugata has over 85 productions so far with more than 3400 shows and has catered to over 20-lakh audiences. 80% of the shows have been done in small towns or still smaller places; has covered all districts of Karnataka, almost every year. Plays include Western, Indian and Kannada; directors are invited from Karnataka and outside as well. Documentation is the thing for future. These documentations will serve as resource for future experiments. Sanchi Foundation works through public contributions. All donors will receive a receipt from Sanchi Foundation (R). Donation to Sanchi Foundation is recognized under 80G for income tax exemption.